Authentic vs Touristy. 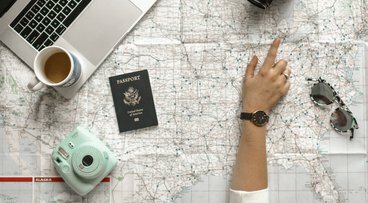 How should you travel? Well, us at City Catt for once think that both touristy and authentic have its place in the realm of awesome trips. 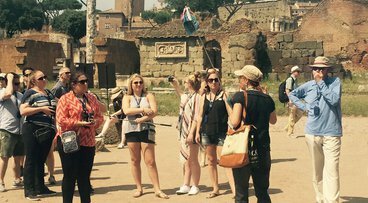 But, since “touristy” is fairly easy to be achieved, here are some tips on how to go full on “authentic” on your next trip. We're excited to announce our recent partnership with IBCCES to help families with individuals on the autism spectrum plan trips around their sensory challenges. The new program, called Autism on the Go, connects traveling families with trained and certified residents living in their destination cities. Who never had a travel fail? 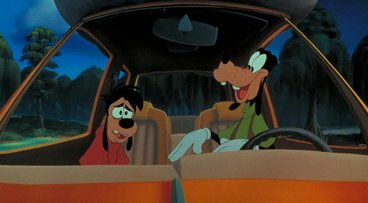 In A Goofy Movie, a poorly planned fishing trip made you laugh as a kid. But I bet that if you go back and watch it again, you'll realize that as an adult you'll totally relate to Goofy's agony. But you don't want to repeat his mistakes, so let's dive in and learn 12 lessons learned from this 90s gem. There’s nothing more American than road trips. But, hitting the road with iPads, GPS, organic snacks and unlimited data plans is no match for what the 90s kids used to endure. Times were tough then... crammed into the back of a station wagon, driving endless hours, filthy gas station bathrooms, dad's corny road sign jokes. How did we survive? 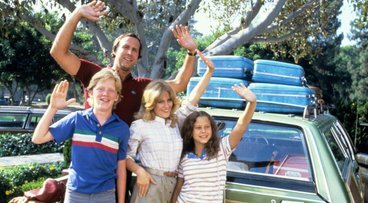 Here are some more of the hardships people had to endure when going on the road trip in the 90s. It is a hectic, yet, rewarding journey. A startup founder knows that reaching the end line is not the goal, that’d be impossible since the problems and solutions keep evolving. Enjoying the journey is the goal. 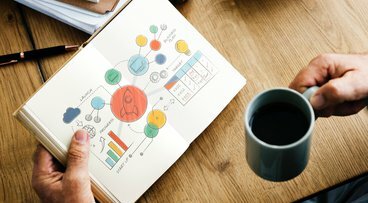 One of our Co-Founders tells here all about the interesting people and shortcuts you'll most certainly stumble upon when you choose to go down this road. 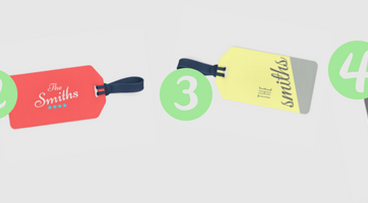 Your very own Personalized Luggage Tags! A long flight, a crowded airport, overtired kids...and similar luggage. How about you let us help you come back to your happy place? We're giving away Free Family Personalized Luggage Tags! 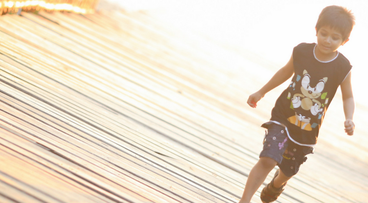 Choose from one of the styles and get your family a stylish tag for your next trip! Add any of these options to your itinerary for an exciting, educational, senior-friendly tour of the great city of Chicago. 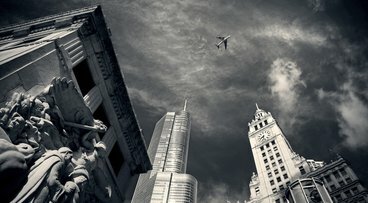 My final tip: visit Chicago between the months of May and September, or else you might end up with a frostbitten nose! Chicago, a city known for its rugged neighborhoods, deep-dish pizza and of course, brutal 50-mph winds… doesn’t lack in character or culture. However, there’s a softer side to Chicago that they don’t show you on the big screen.